This roundup lists all the small business Internet marketing services you may need now or in the future to lead your business to success and beat your competition. There is no need to be a tough guy who always takes care of himself and never asks for help. The truth is that everyone needs help once in a while – no because we’re weak and can’t do something by ourselves, but because we want to get stronger (preferably, faster). This is where different small business Internet marketing services come in. We are all using them – sometimes without even realizing it. For example, have you ever heard of a service called Google Suggest? Well, it does exist. Every time you enter something in the Google search bar, you automatically get a list of suggestions – there it goes! Here in this article, we’ll concentrate mainly on the small business Internet marketing services, which may prove useful for PPC (Pay-Per-Click) advertising and SEO (Search Engine Optimization). What Is a Small Business Internet Marketing Service? Small business Internet marketing service is an online tool (free or paid) designed to solve (or assist in solving) a particular problem that Internet marketers may have. List of such tools is truly endless, but if you attempt at categorizing them, you would probably need some criteria. This is what we are going to do now. These are the main categories of small business Internet marketing services. For our convenience, we’ll be studying these tools, based on their designation. I’ll also provide the cost wherever applicable and a link to the service (as of now). Let’s start with PPC tools. I didn’t mention Google AdWords itself simply because it’s impossible for you not to use it when doing a PPC campaign. However, if you lead multiple PPC campaigns, AdWords Editor will help you make multiple changes to your campaigns, view statistics (overall or on a subset of campaigns) and copy/move items between ad groups/campaigns. If you run PPC campaigns in Bing as well, here’s a similar tool from Microsoft called Bing Ads Editor. 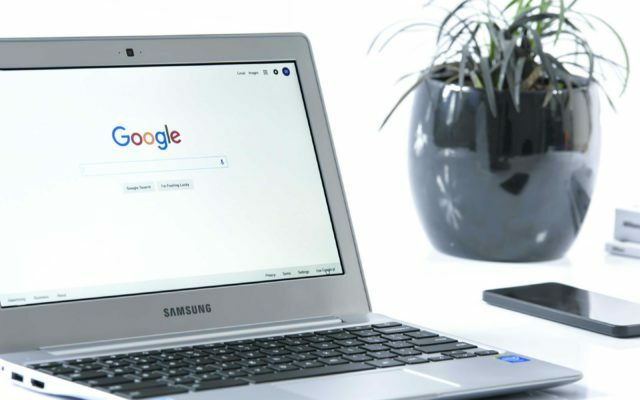 Another essential Internet marketing tool from Google, Keyword Planner not only helps you find the right keywords, but also serves as an excellent tool for generating various keyword ideas. You can use Keyword Planner for various purposes other than PPC, such as SEO and content marketing. 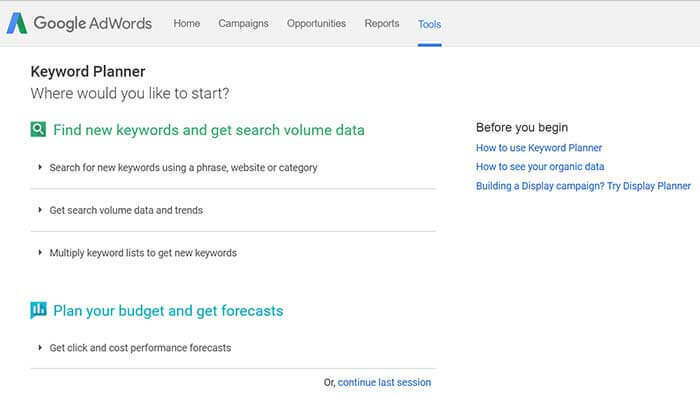 This tool developed by WordStream runs a quick check on your keywords and points out the strengths and weaknesses of your AdWords PPC campaign performance. 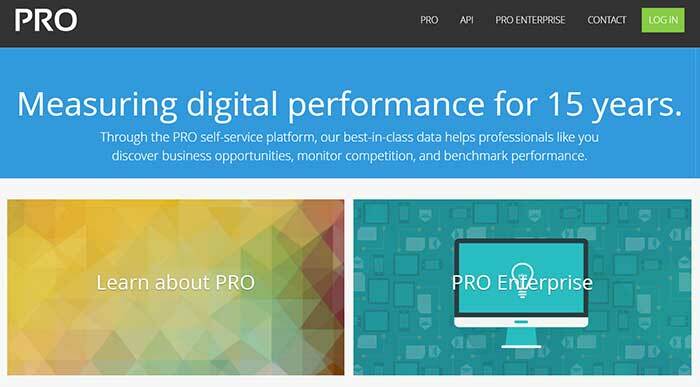 Similar tool exists for Bing Ads and it’s called Bing Ads Performance Grader. An extremely useful tool from SEO Book, Keyword Wrapper allows you to get groups of keywords based on match types: broad, phrase or exact. You can also use for negative keywords. 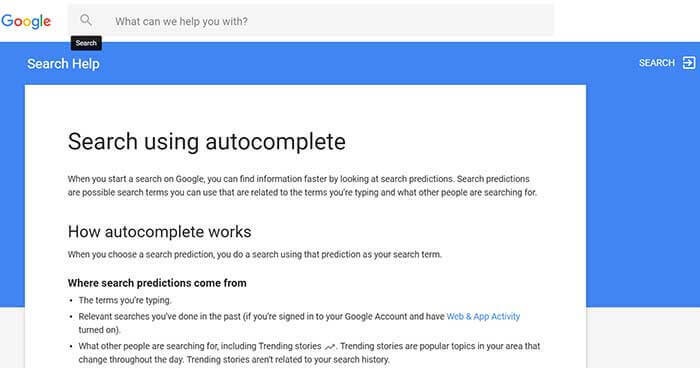 Another great free tool from Google. Google Trends is vital for us Internet marketers when it comes to seasonal trends. Based on this information, you can adjust your PPC campaign accordingly. Need to come up with various keyword ideas fast? That’s when you’ll need Phrase Builder. You enter a phrase and this tool compiles its own set of relevant phrases based on your input. 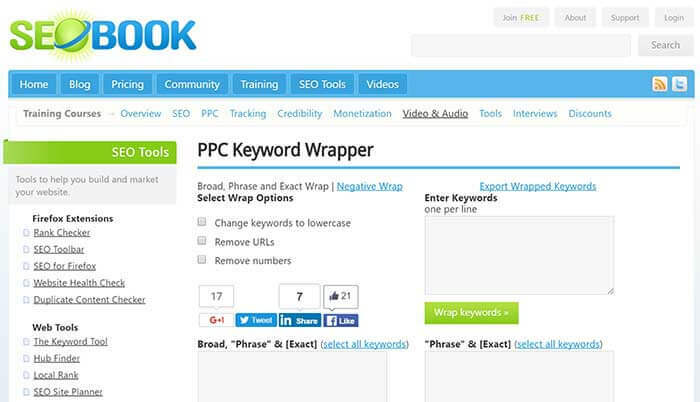 Excellent tool for building extensive lists of keywords. Simple, yet powerful – Soovle is somewhat similar to Google Suggest (remember me mentioning it in the beginning of this article? ), however, it develops the original idea further. With Soovle, you can enter a search item and see what the autosuggestions are for various major worldwide websites, such as Google, Bing, YouTube, Amazon, Yahoo, Wikipedia, and Answers.com. Be sure to use it while it still has access to Google API – it won’t soon due to Google restricting the access. It’s not always easy to store and manage your leads using standard solutions provided by your CMS (content management system). 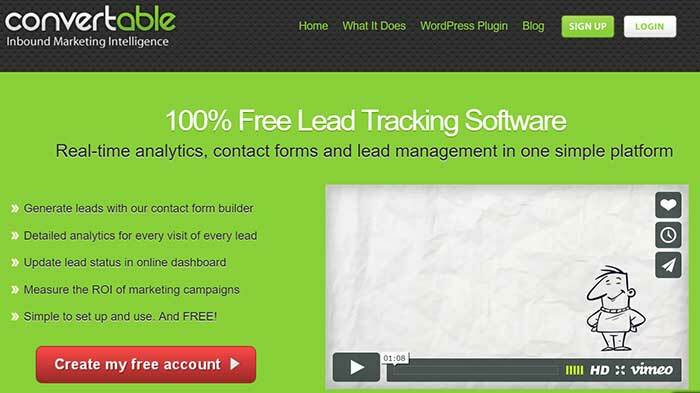 If you often deal with large amounts of leads and want to manage them effectively, this is when you need Convertable. It has everything you need – from contact from builder to analytics tools. 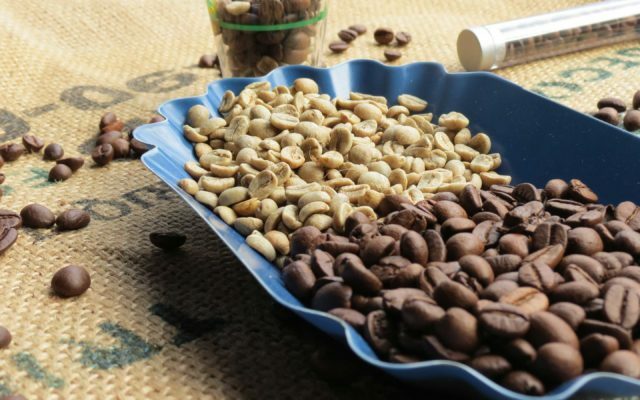 Not to mention great tools for sorting leads. So, you’ve got two ads with different click-through rates. It doesn’t take a professor to tell which one is better now and here, but how will these two ads perform in the long run? Technically, you need to run a lengthy A/B test and achieve the required statistical significance to decide. However, often we don’t have the time for such – that’s when SplitTester comes in. It allows you to see what the long-term results of the two PPC ads would be just by entering their number of clicks and CTR. Great prediction and planning tool. Developed by WordPress, this nifty tool lets you run a quick check on how your landing page stacks up. Of course, you will need to provide some personal data, but it’s worth it. Unlike many other similar tools, this one is completely free. 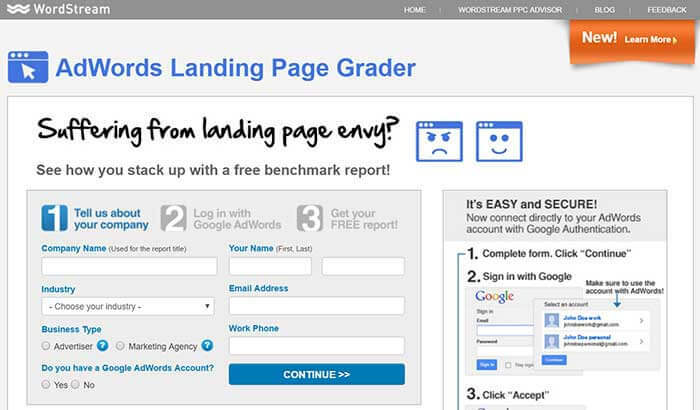 The insights you might get after receiving a benchmark report from Landing Page Grader, can be truly priceless. There’s nothing like a good old industrial espionage, isn’t it? Strictly speaking, it’s not an espionage – which is something rather unlawful. Instead, with iSpionage you get an idea on what your competitors are up to in terms of keyword planning. This information will be extremely useful for adjusting your own campaign. By the way, it’s not free – plans at $59/mo. The first paid tool on our list. Leader in keyword competitive analysis on the market, SEMrush provides you with everything you need to stay aware of the competition. Even more complicated tool than SEMrush, WhatRunsWhere offers detailed information on PPC campaigns of your competitors in general, not just keywords. It might be a little pricey for a small business Internet marketing service, but it’s really worth it. A nice little tool from WordPress, Keyword Niche Finder does what it says it does – finds keyword niches you can use for your campaign. In the world of PPC advertising, where competition gets stiffer every year, this tool might prove handy. Moving on to our next category, here we have some of the finest SEO tools that are out there. Impossible to ignore, this is something everyone uses simply because Google Suggest is the go-to source of keyword ideas. A must-have tool for any SEO specialist, Ahrefs does a great job of conducting various SEO-related tasks for you, such as tracking your backlinks, keywords, brand mentions, and those of your competitors. This sophisticated tool allows you get estimated traffic numbers on websites (and blogs). Compete is quite handy when you want to compare your web performance with that of your competitors. A great tool for optimizing title tags on your website. 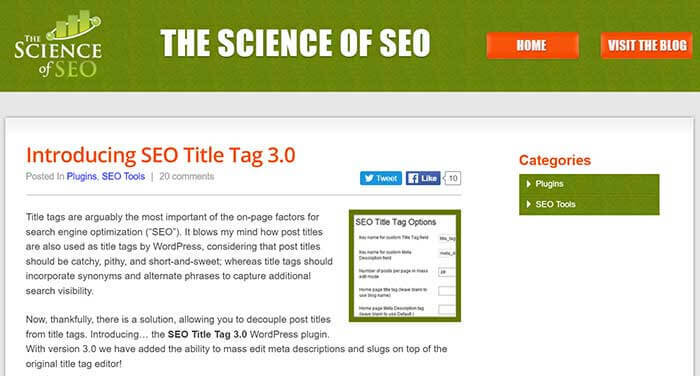 Easy and quick, SEO Title Tag is the best of its kind. And it’s free. Another useful SEO tool, installed as an extension to your browser. 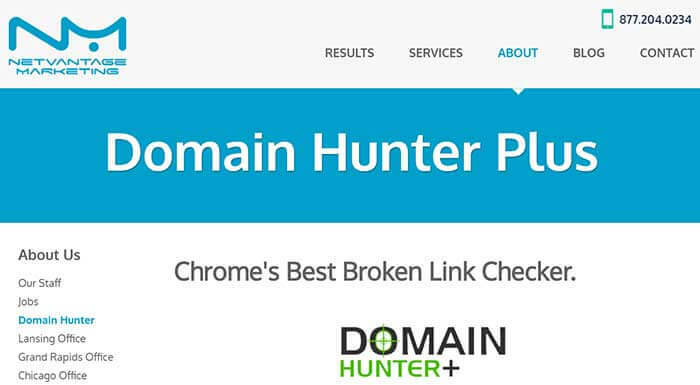 Domain Hunter allows you to perform a quick check for broken links on the go. Results are downloadable in .CSV format. 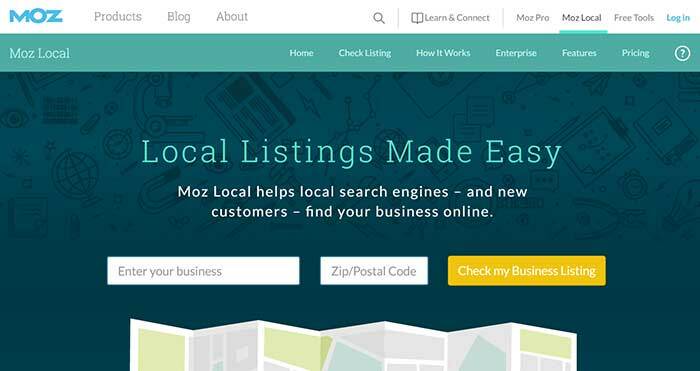 MozLocal is one of the most comprehensive SEO tools out there. It provides a great deal of insight and is reasonable priced. If you are not a SEO expert yet, this little toolbox might actually be of great help. Designed specifically for marketers, Seer SEO Toolbox aggregates multiple SEO data from various sources. You might also be interested in the article that I wrote for SEO beginners called “On-Page SEO Checklist: How to Build a Perfectly Optimized Website Page.” Good stuff, I promise. That’s the end of our “Top 21 Small Business Internet Marketing Services You Need: PPC & SEO”. Thanks for reading and be sure to check out the next article in which we are going to list best small business Internet marketing services for Social Media, Content Marketing, Conversion rate Optimization, and Analytics.